Hire our Heroes and Skillsoft have teamed up to bring veterans a brand-new, cutting edge, no-cost learning program. This program will offer veterans the ability to discover, access, and apply knowledge from over 20,000 on-demand learning resources, comprised of 450 learning channels. These channels have been developed through the curation of over 50,000 competencies that have been mapped out by experts and aligned to various competencies, skills and certifications valued by leading organizations. Skill development plays a critical role in job placement and advancement, and by 2020 one-third of jobs will require skills that are not commonly found in today’s workforce, let alone in our transitioning veterans. With the Percipio intelligent learning platform, veterans can watch, read, or listen to a large selection of Skillsoft’s Business, Digital and IT learning content (including key certification preparation courses), all of which are designed to support the development of these “2020” skills.  The mission of Hire our Heroes is to empower veterans and their prospective employers with the knowledge, skills, and innovative tools necessary to sustain a strategic workforce for our nation. The Skillsoft partnership, powered by Percipio, will play a significant role in our organization’s ability to achieve that mission and impact the lives of thousands of veterans! Click the picture to watch a short introduction video to Percipio! Click here to access an FAQ that provides more detail about this program. Ready to get started? Hire our Heroes requires you to verify active duty or veteran status to access training. Click the “Troop ID” button below to initiate a verification step.